The price of each CD includes shipping & handling. 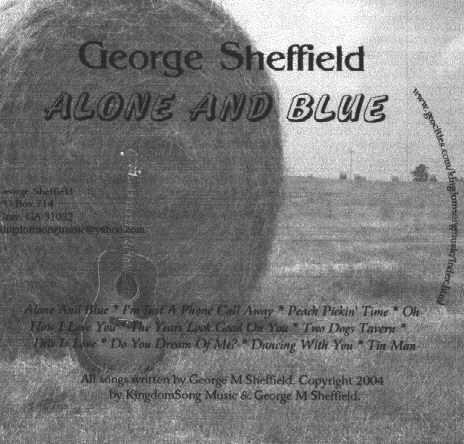 All songs written by George M Sheffield. 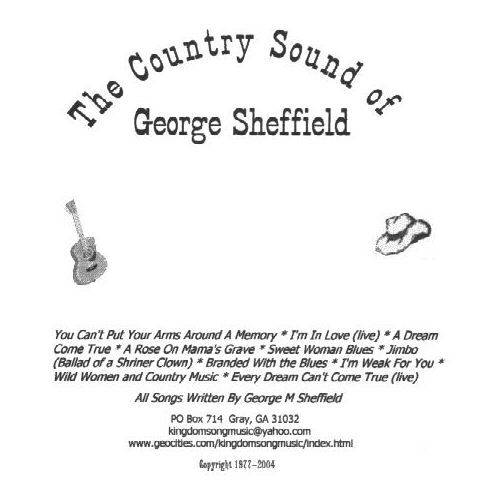 Copyright 2004 by KingdomSong Music Publishing Company.